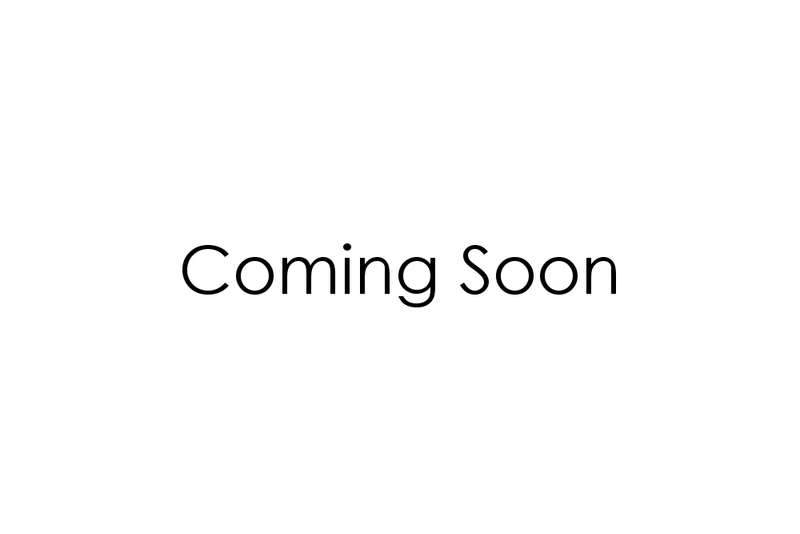 The Smak Chat is an Australian made lure, designed to suit Australian fishing conditions. 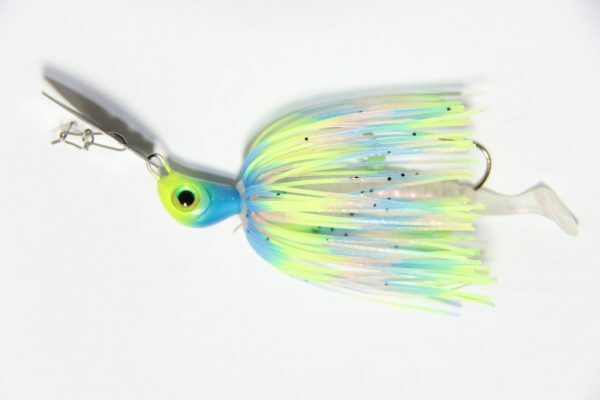 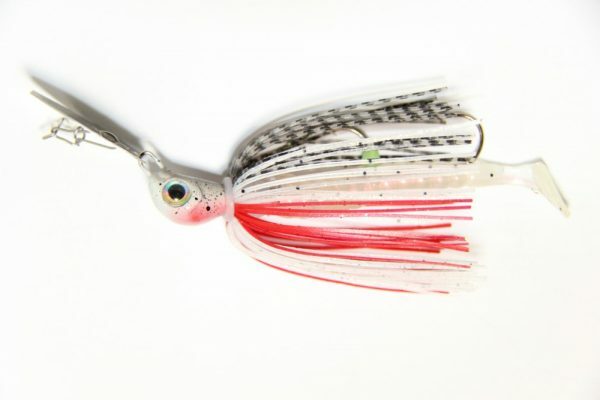 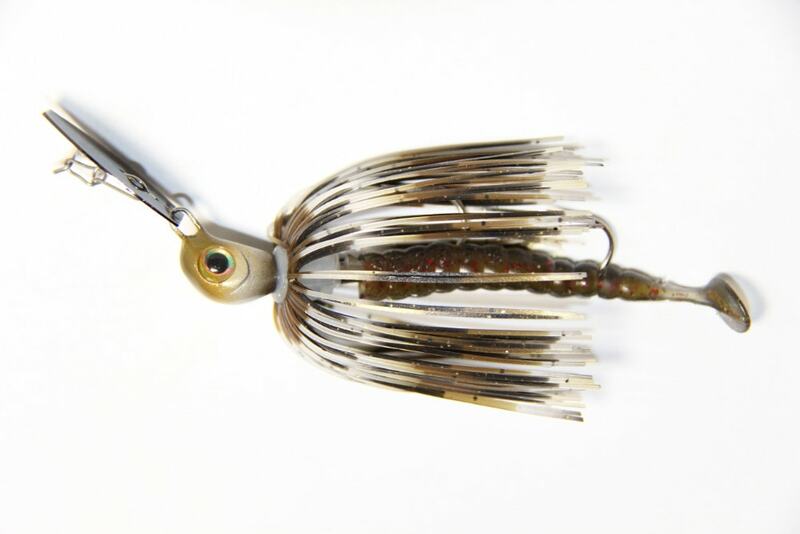 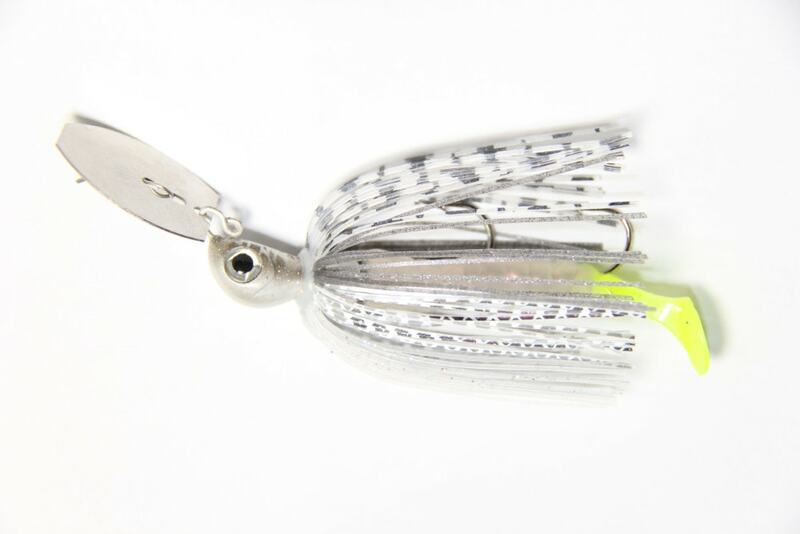 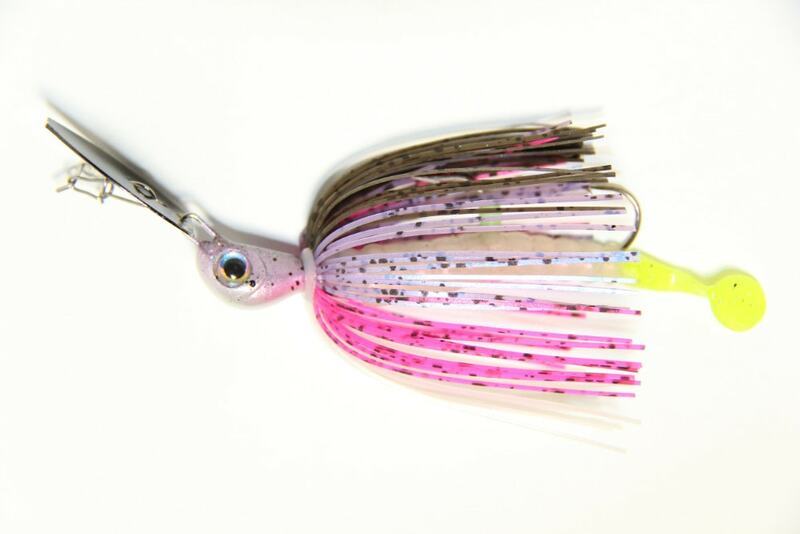 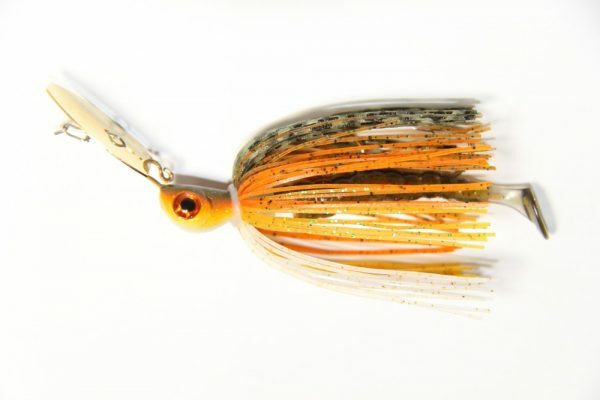 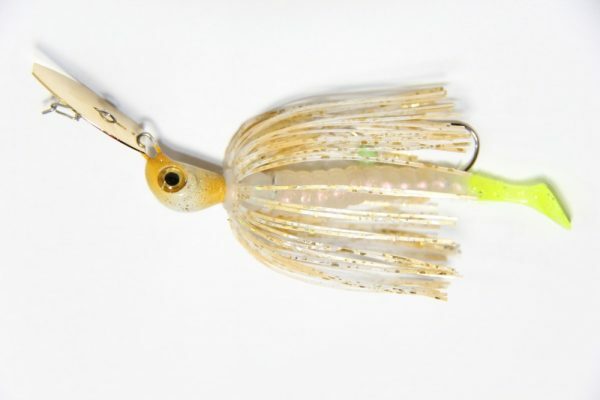 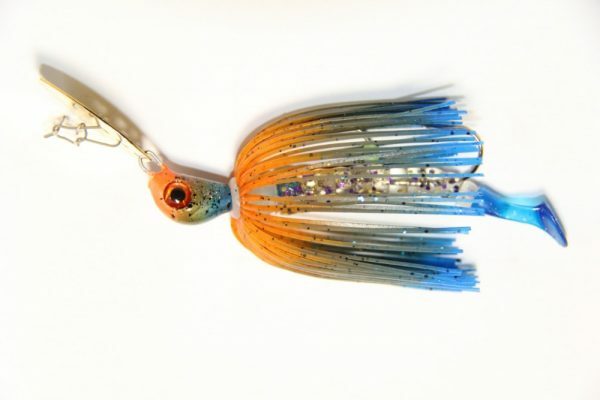 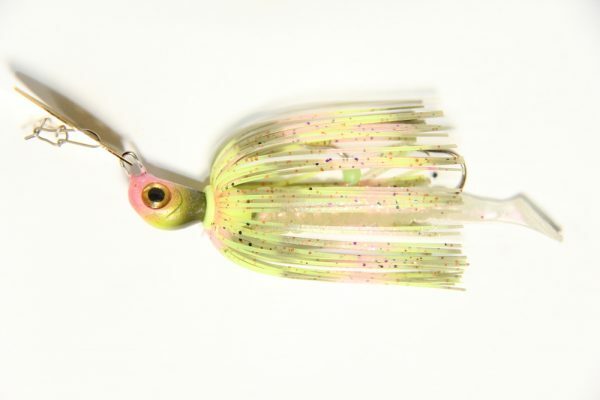 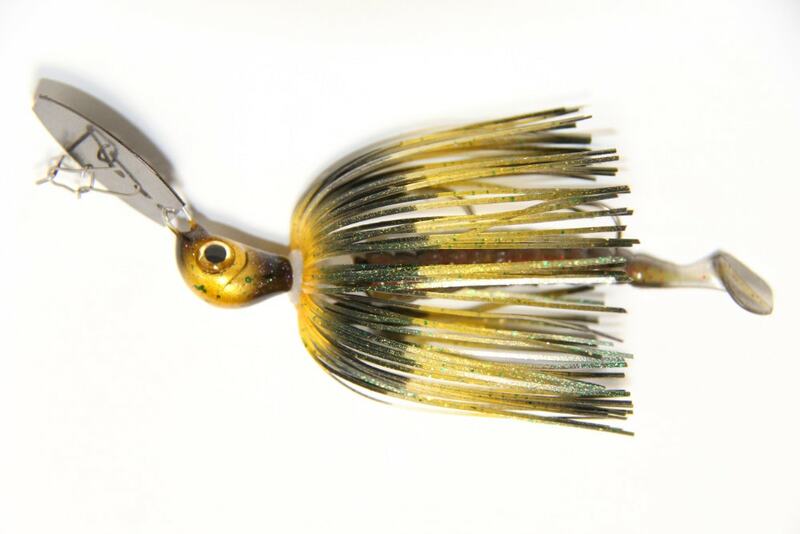 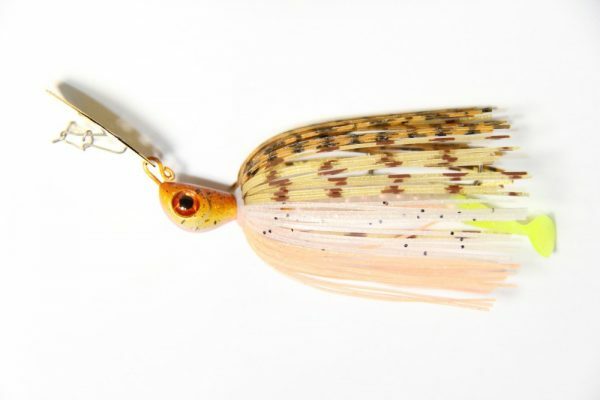 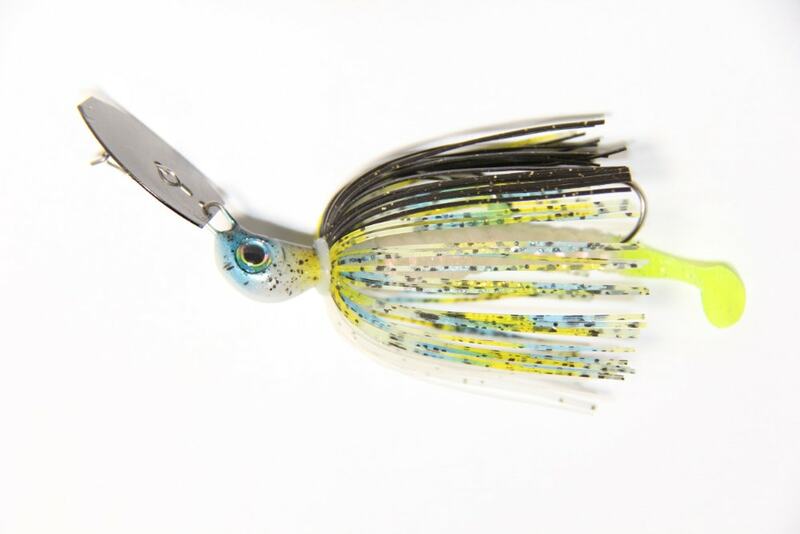 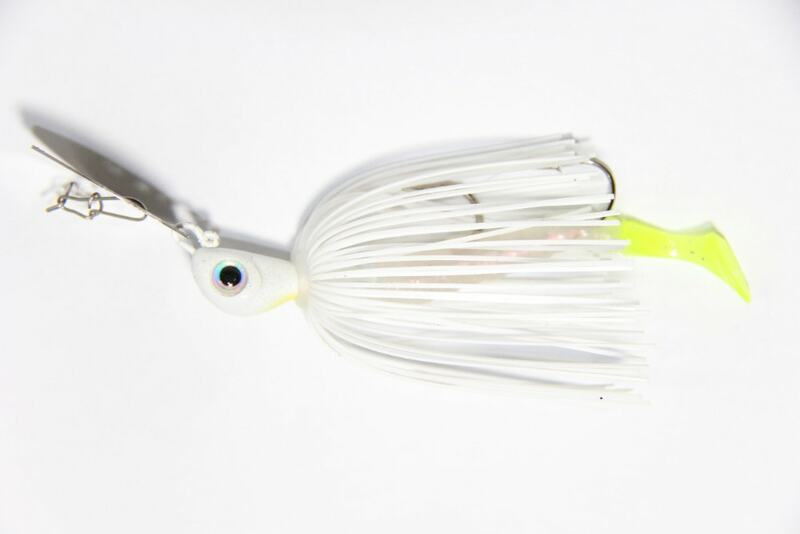 The team at SMAK Lures spent countless hours on the water developing this lures’ unique swimming action. 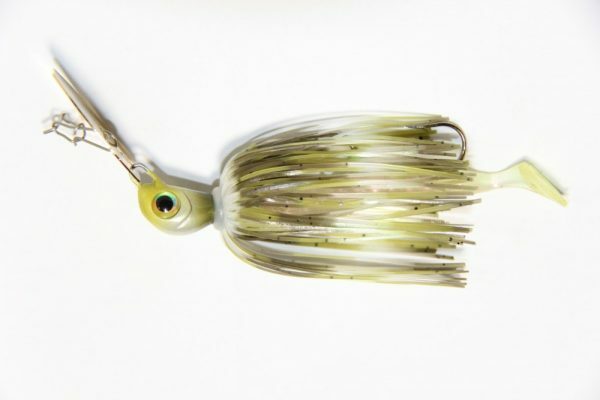 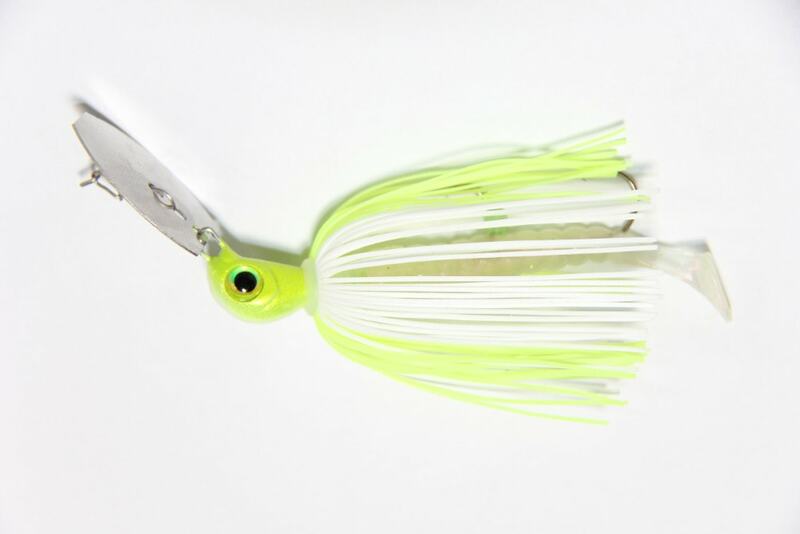 The Smak Chat has a special flared skirt which is critical to this style of lure for extra movement and vibration in the water and are built only with the best components.